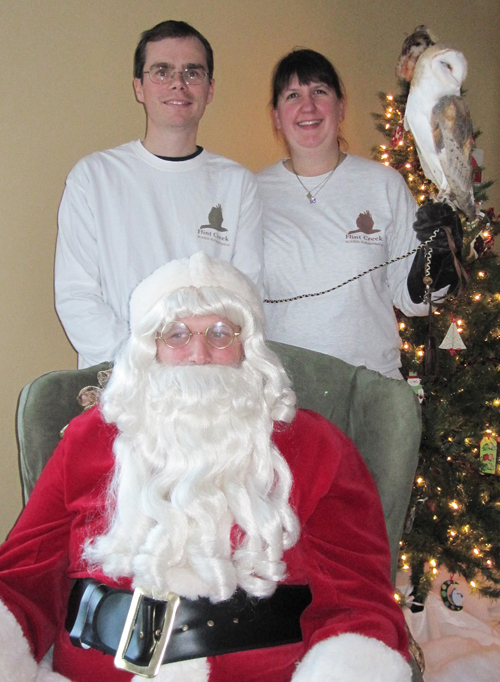 Arthur, Pip, Santa, and me at the FCWR Holiday Open House last weekend. Photo by fellow volunteer Kate. This entry was posted in FCWR, Holiday. Bookmark the permalink.